Most plant research happens in highly controlled lab conditions. Unfortunately, the plants that human beings care most about grow outside where weather, bugs, and animals all impact their growth and health. 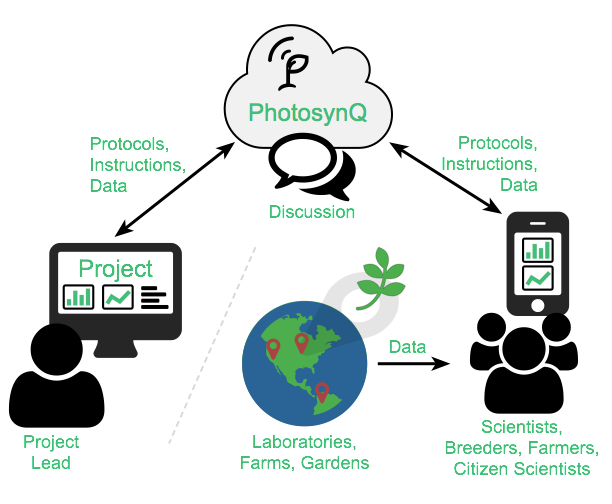 PhotosynQ is a platform for measuring plant health at a fundamental level in the field, where it matters most. Our goal is to accelerate agricultural research through simplifying collaboration, data sharing, and increasing access to sensors and the skills needed to use them. Gather crop physiological data using high quality, low cost sensors and your cell phone. 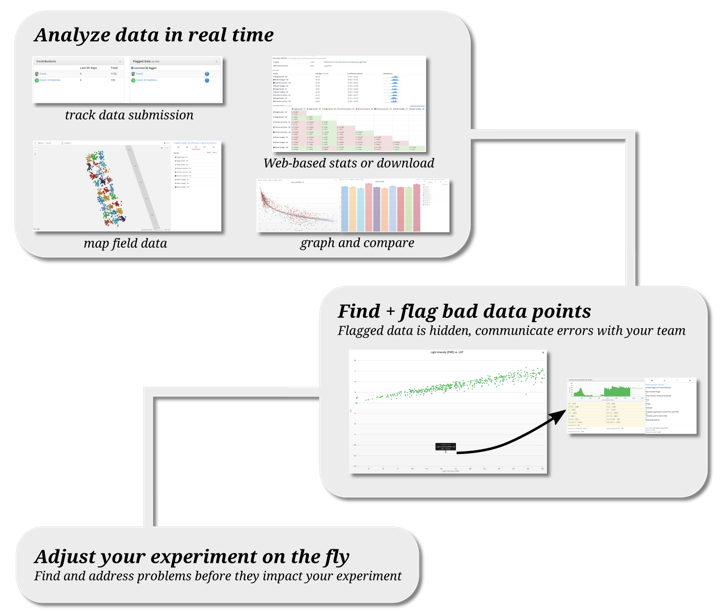 Connect the data to a project, where you and collaborators can aggregate, visualize, map, and analyze your results. Manage projects from 1 to 1000 collaborators with tools to ensure comparable, consistent, and validated data. 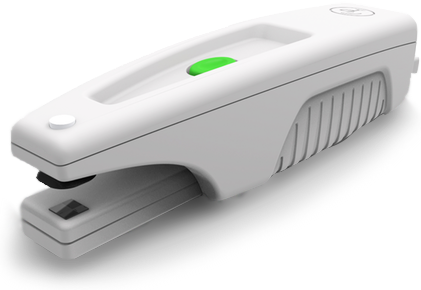 The sophisticated yet inexpensive MultispeQ device measures key crop physiological data at a fraction of the cost and time of similar devices. Spreadsheets don't scale as your project grows. PhotosynQ was built for researchers by researchers with all the features you need. Multi-level data validation: on the device, in the field and during analysis. We believe that the future of plant research is the field. The limitation is our ability to collaborate. Our goal is to make collaboration at scale a snap. But collaboration starts at home - that's why PhotosynQ hardware and software development is open source. Create your own sensor, measurement, or method.